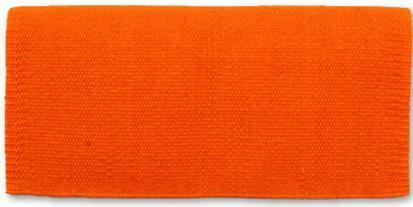 This is a pony pad that measures 24 inches by 24 inches. 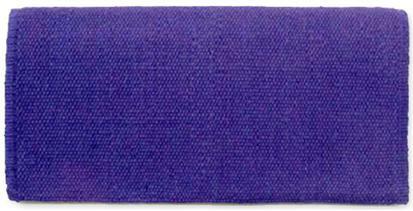 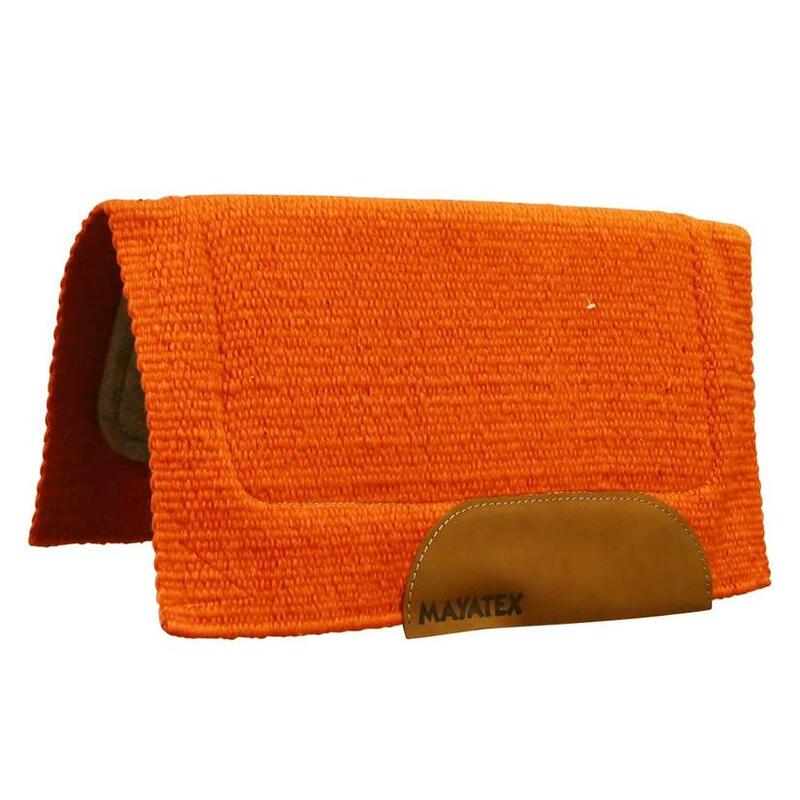 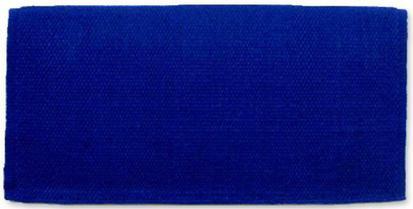 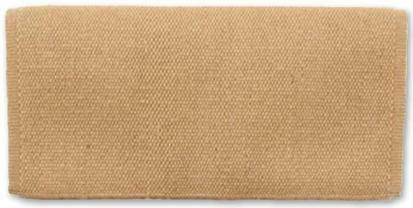 The San Juan Felt Pony Pad is made by Mayatex. 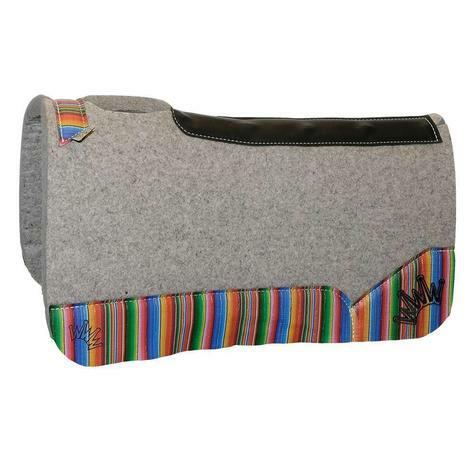 The pad is made from wool felt and the top blanket is made from New Zealand wool. 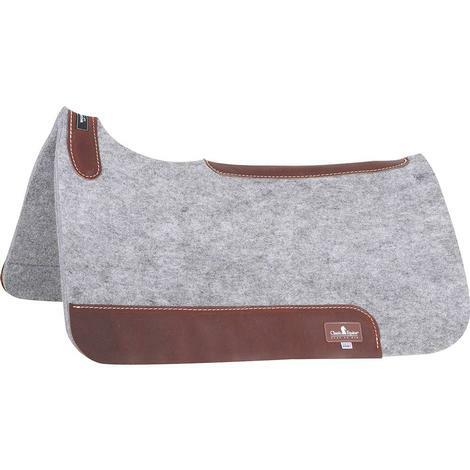 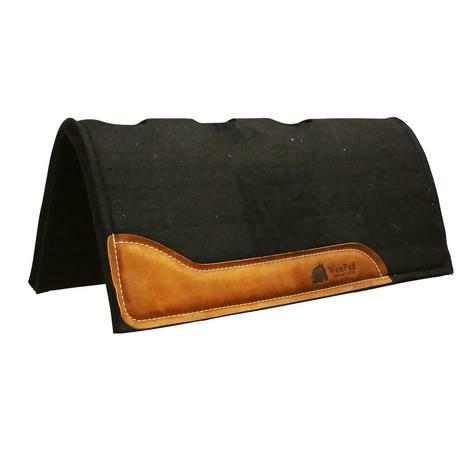 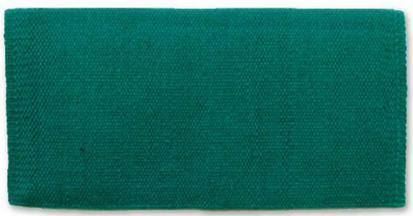 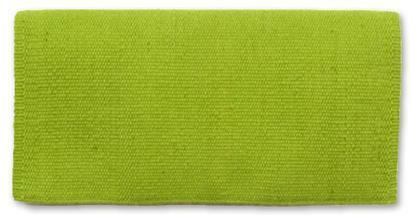 Won Pad Saddle Pad 30"x32"x1"